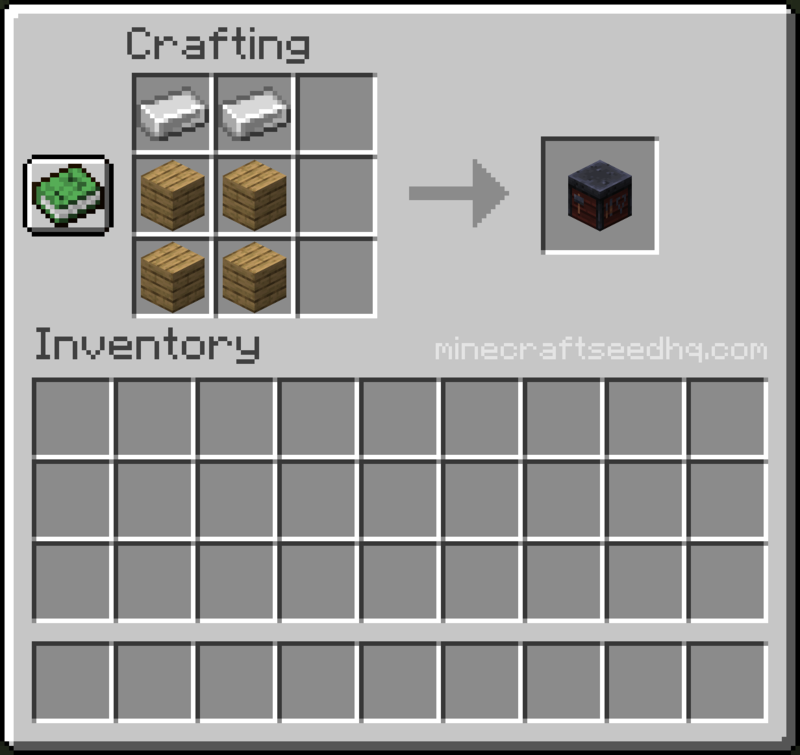 A smithing table is an item in Minecraft which is currently decorative. In upcoming releases, a smithing table will have a role in crafting or repairing items. A smithing table is crafted with a crafting table from 2 iron ingots and 4 wood planks. The crafting process creates 1 smithing table for each set of ingredients used. 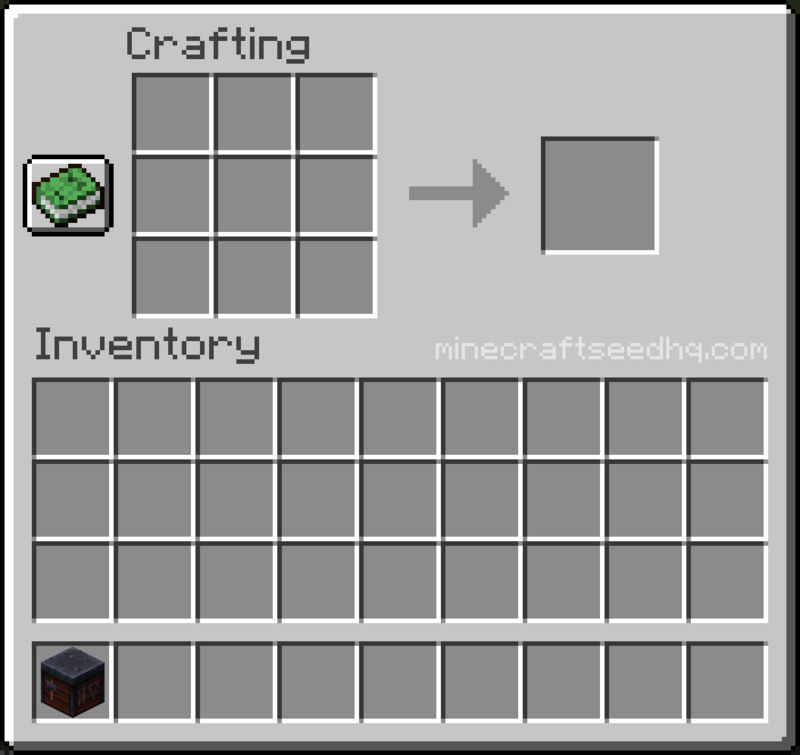 With 2 iron ingots and 4 wood planks in your inventory, open the crafting menu. You will be presented with the 3×3 crafting grid. To make a smithing table, arrange the iron ingots and wood planks on the crafting grid. 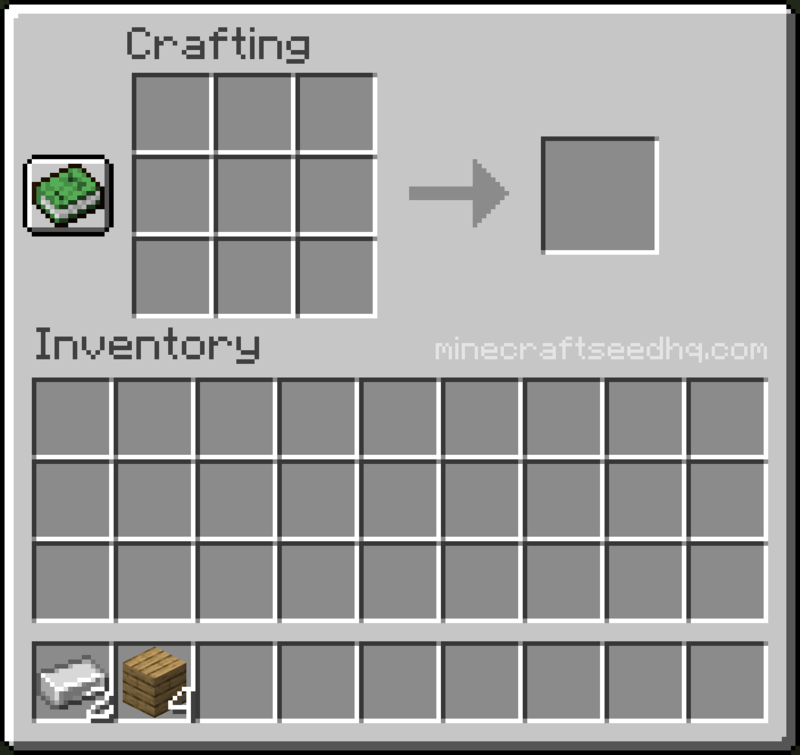 Each item must be placed in the position seen in the smithing table crafting recipe below. When complete, the smithing table will appear to the right of the 3×3 crafting grid. Select the smithing table and drag it into your player inventory.